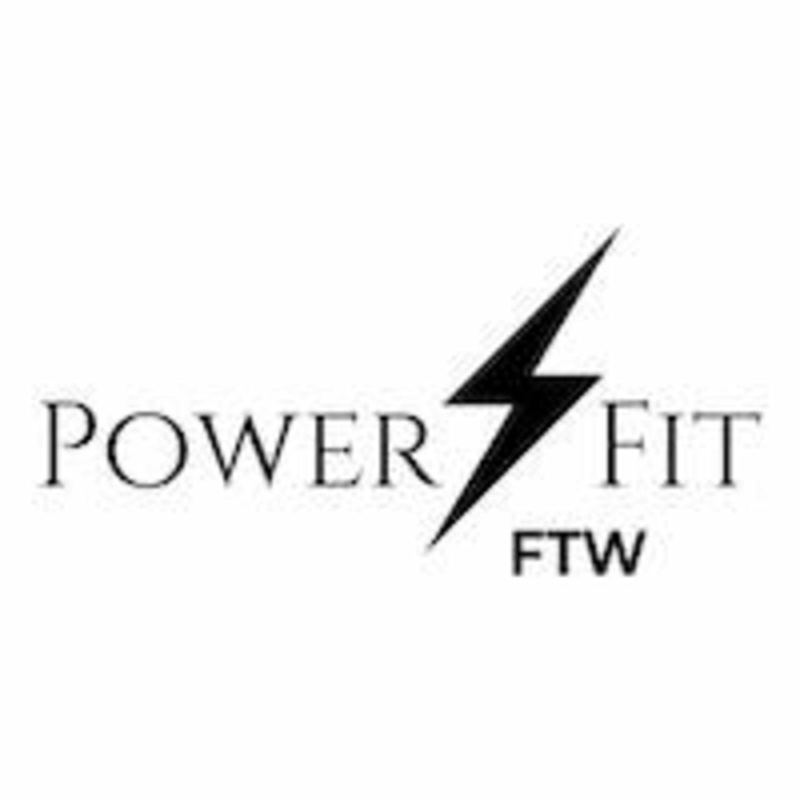 Start taking classes at PowerFit FTW and other studios! A boot-camp style, 27-minute class, utilizing dumbbells or kettlebells. It is an intense blend of strength, cardio and functional training for the fitness junkies that want a challenging workout. There are no upcoming “PF Cardio” classes on this day. Please bring grip socks for the class! If you do not have grip socks we have some here for purchase. Wasn’t sure what to expect but I loved this class!! The plate provided such a good workout with the stretches on it being amazing too! Shelby was super motivating. I’ll be back for sure! !